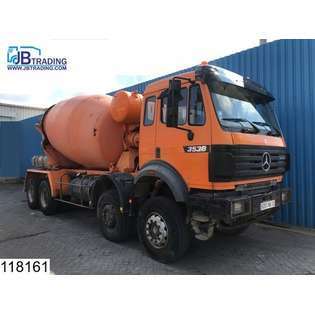 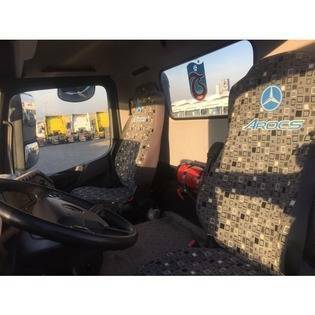 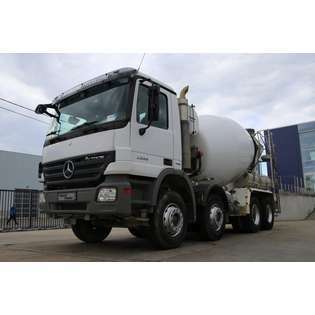 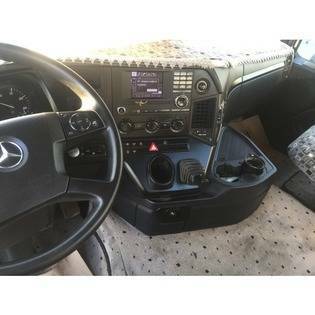 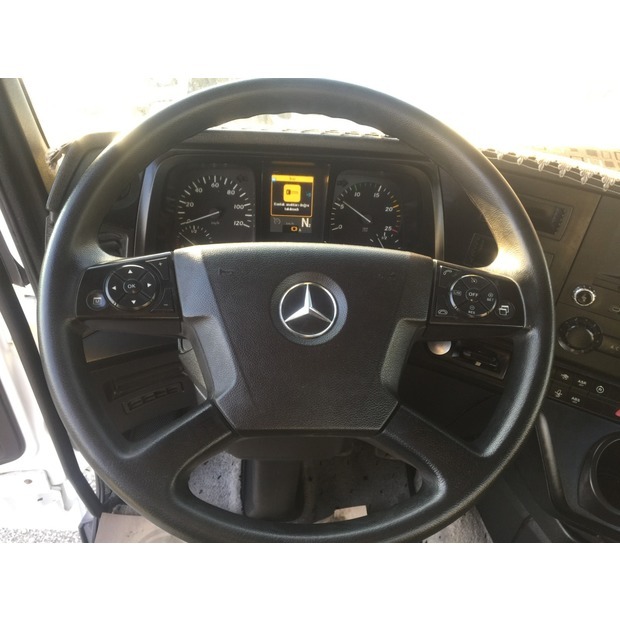 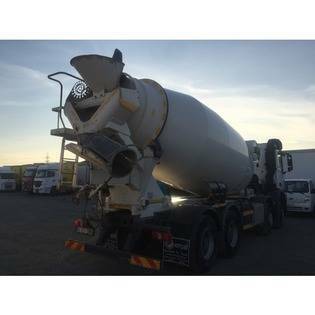 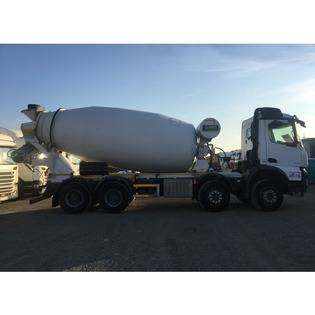 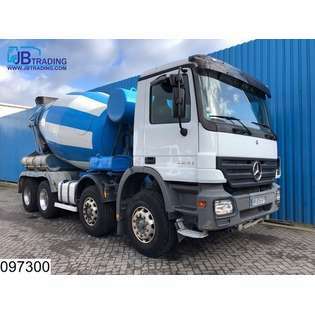 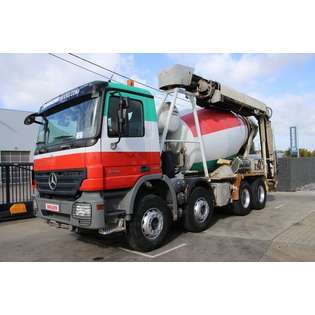 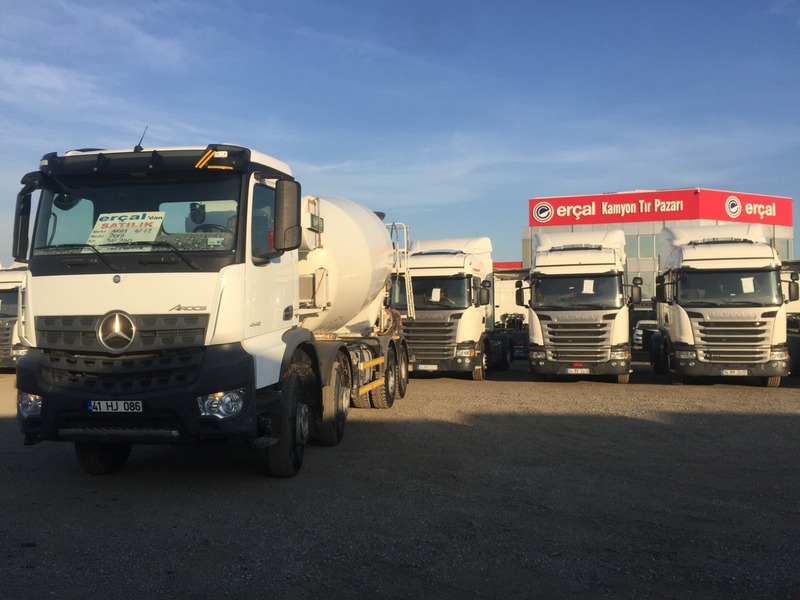 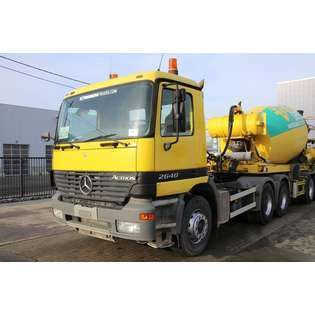 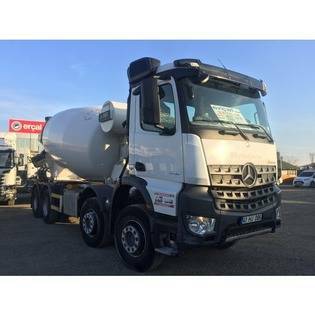 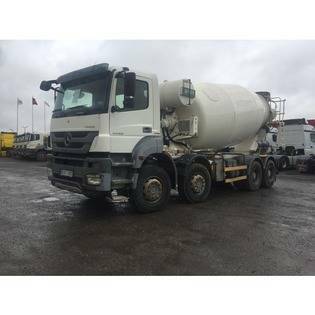 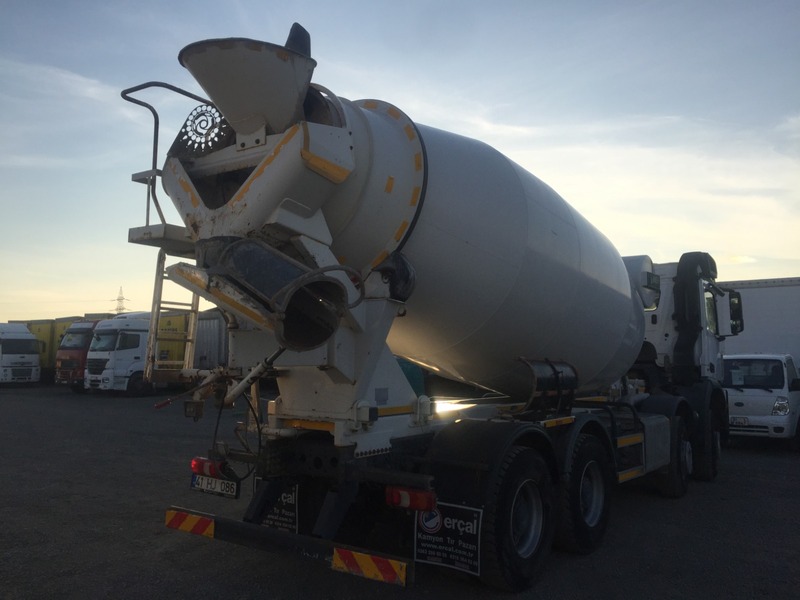 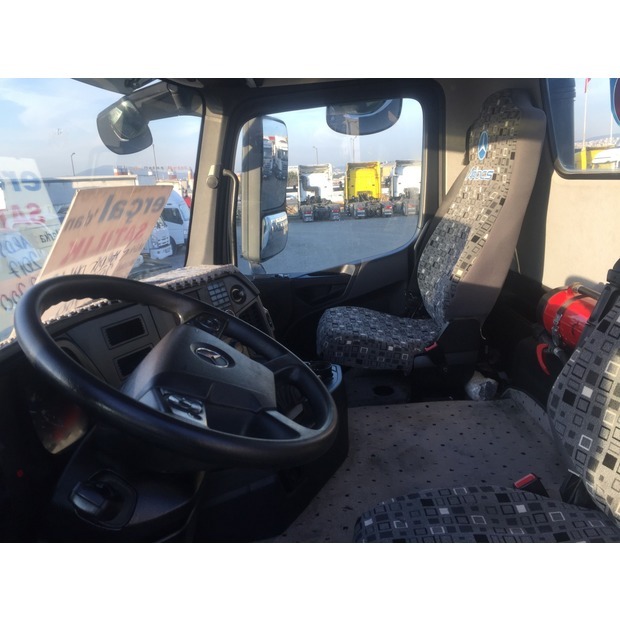 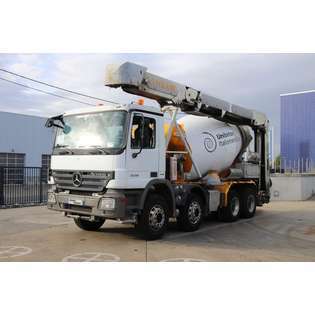 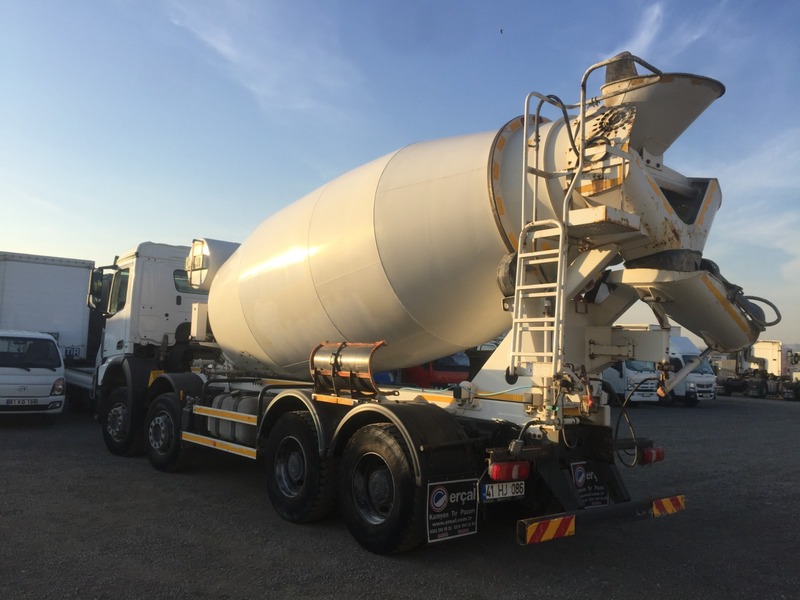 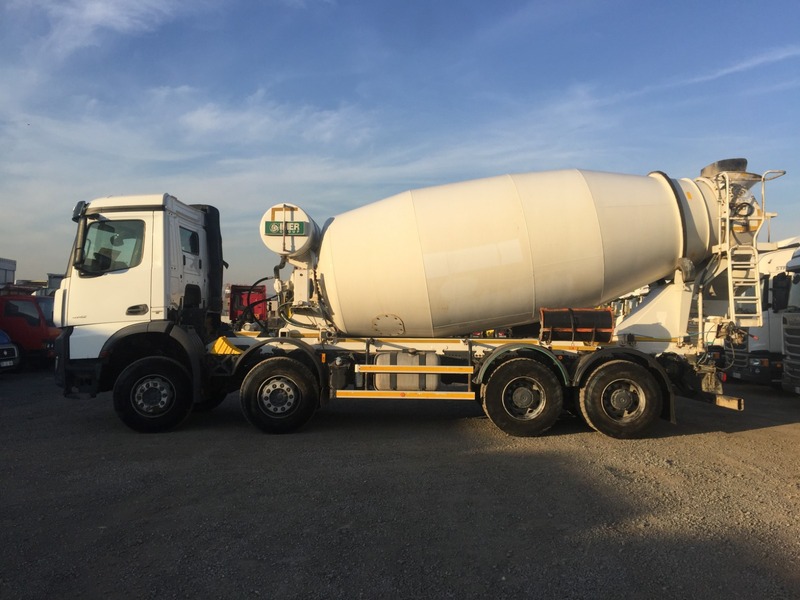 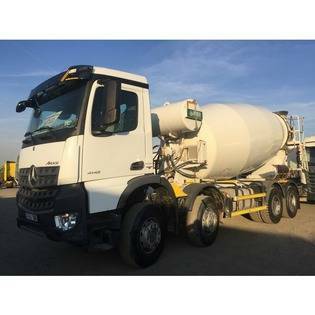 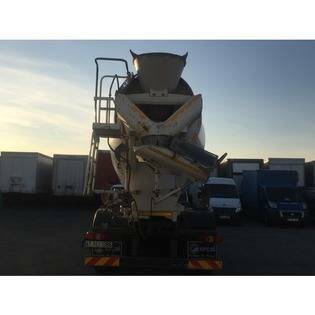 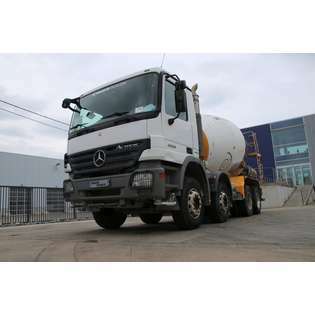 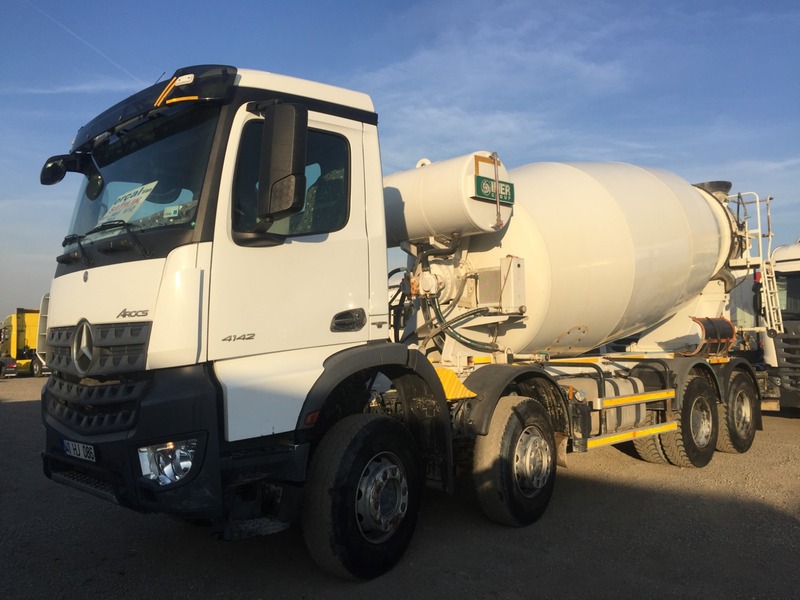 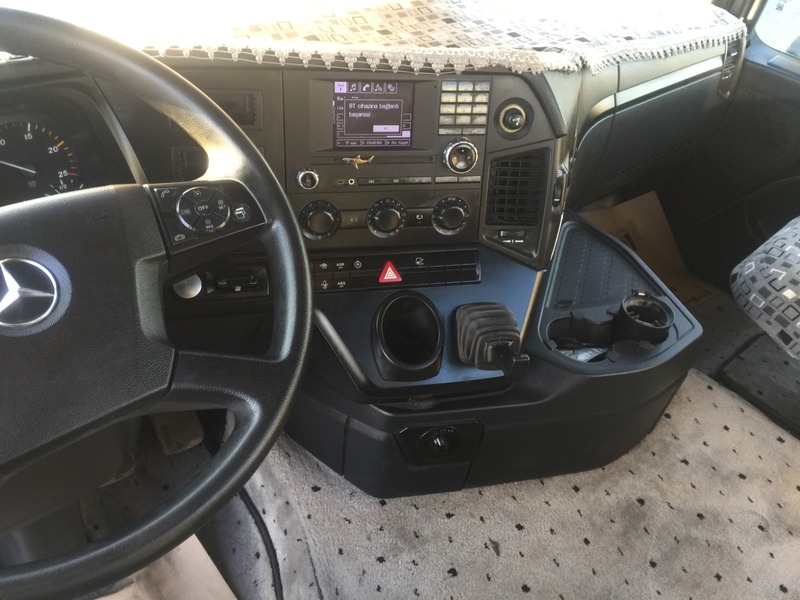 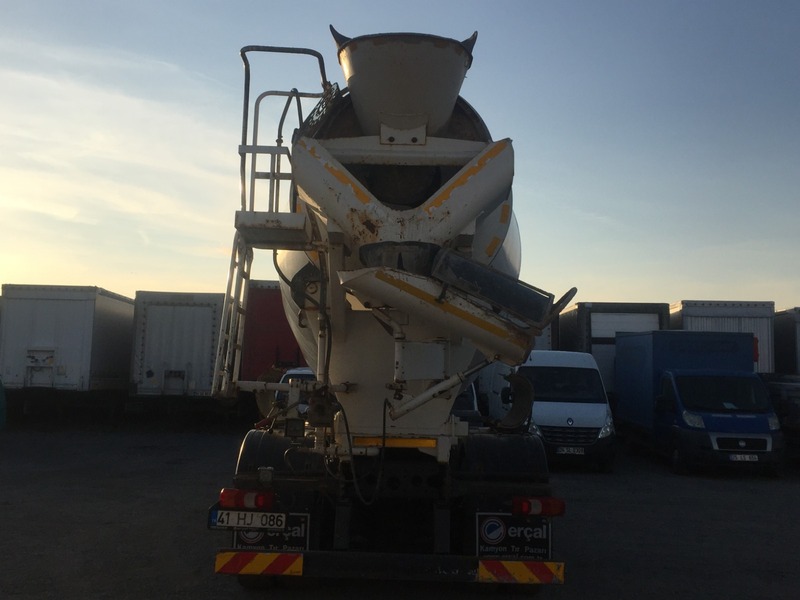 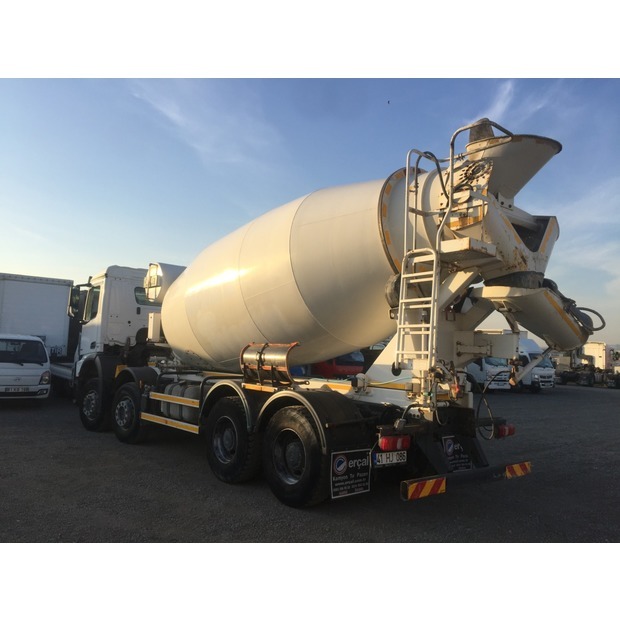 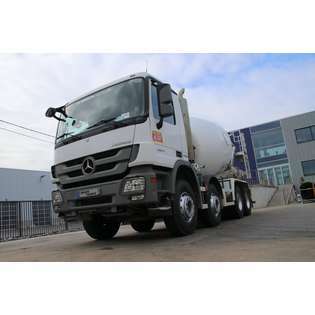 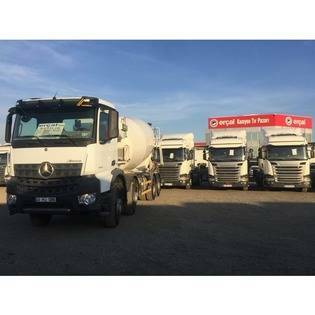 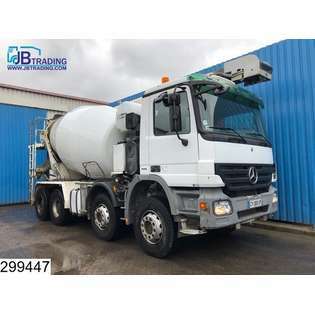 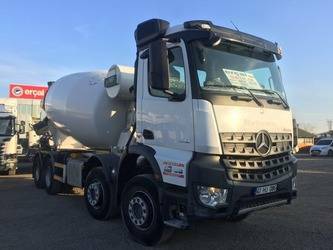 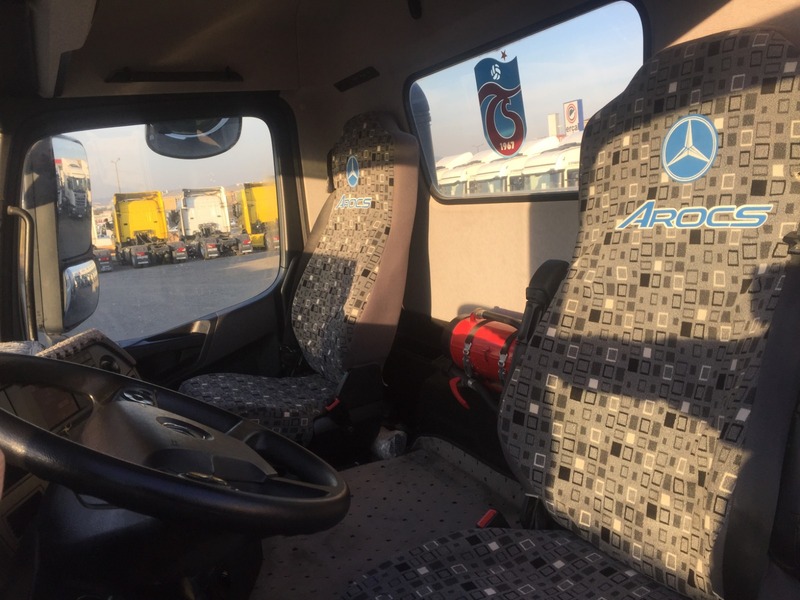 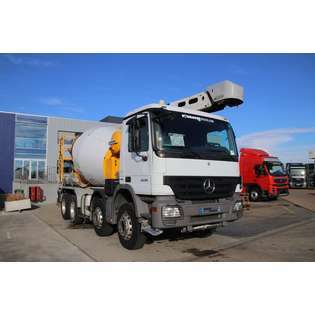 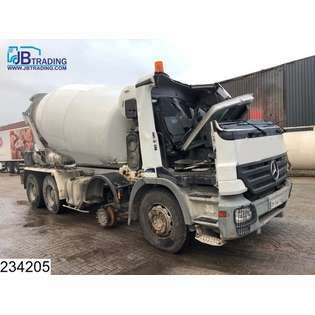 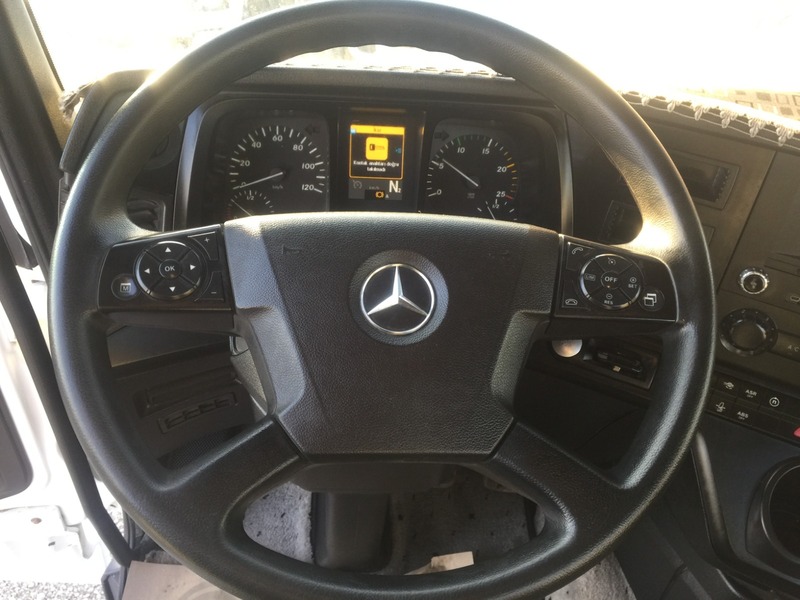 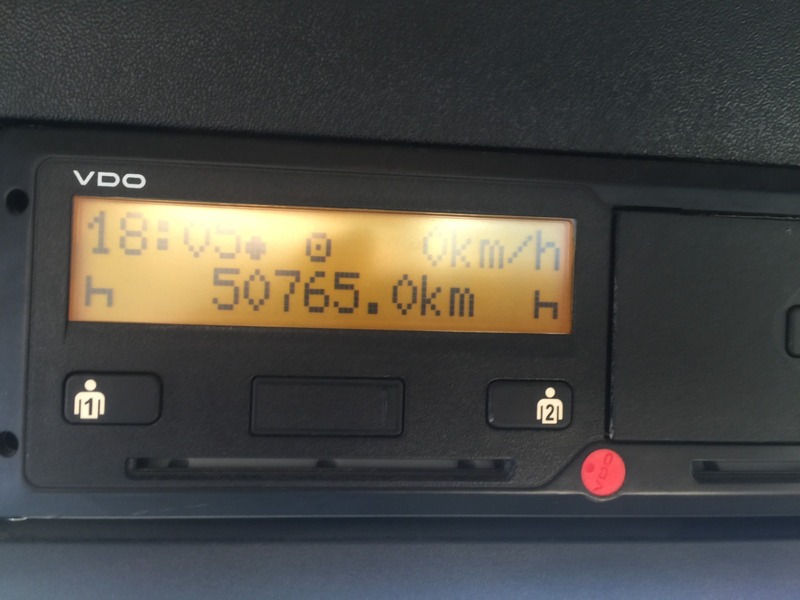 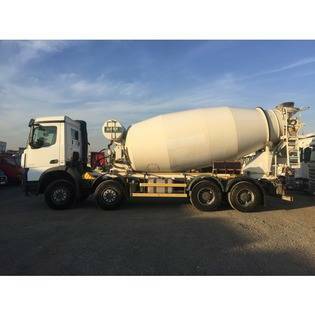 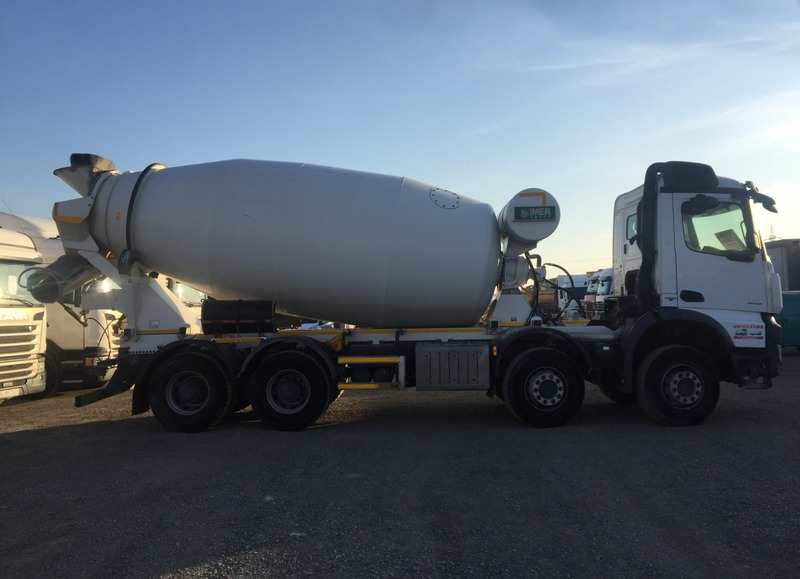 MERCEDES-BENZ 4142 AROCS EURO 6 8X4 AUTOMATIC 50.000KM CONCRETE MIXER 12 M³. 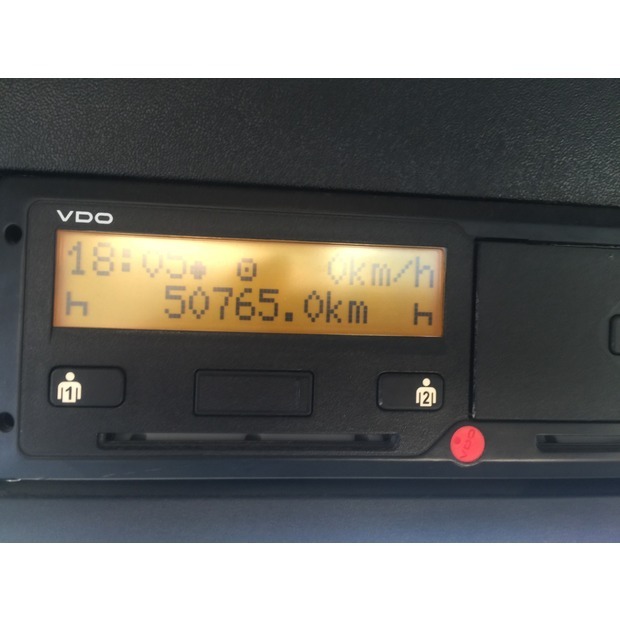 All necessary documents ready to register in Europe and other countries. 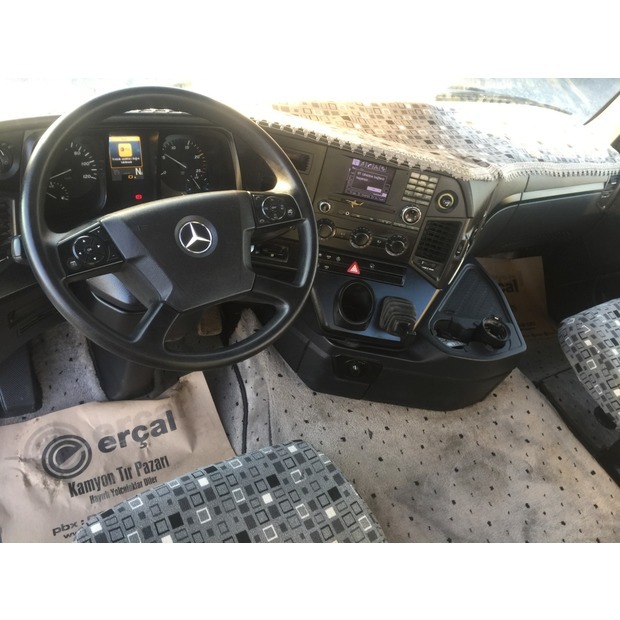 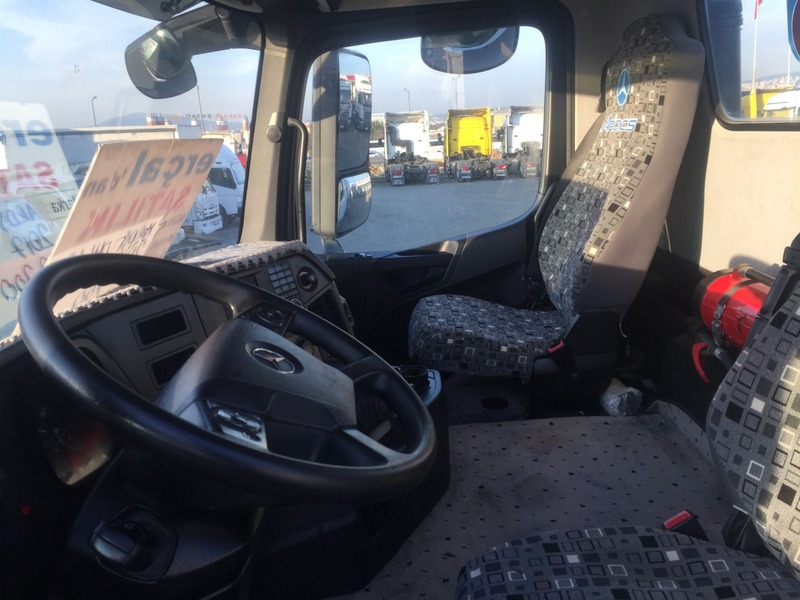 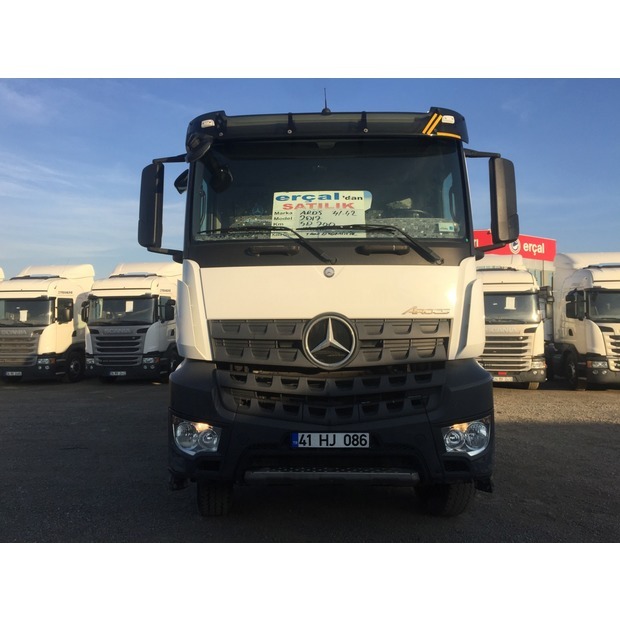 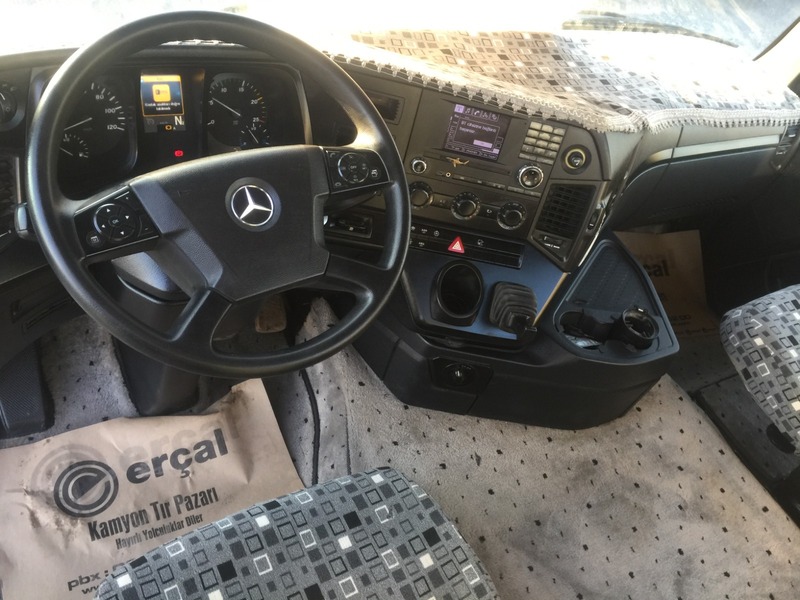 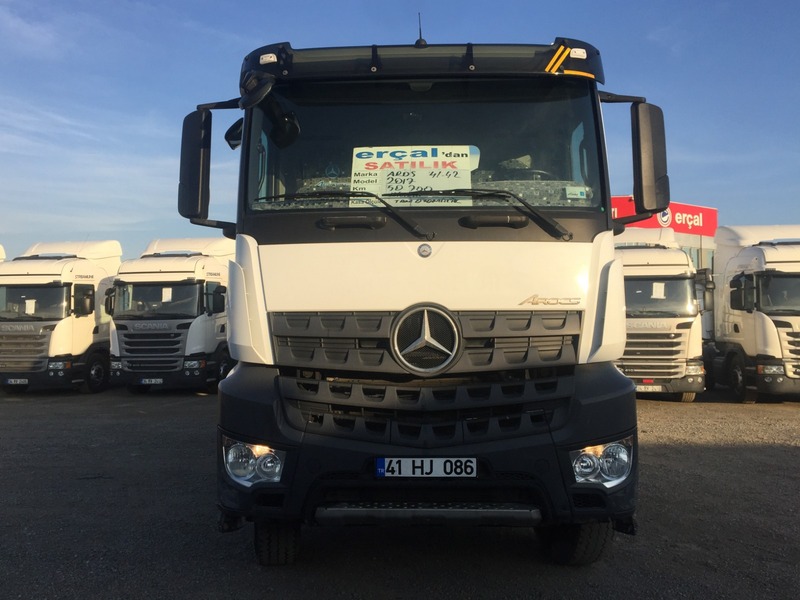 Vehicle is in Istanbul location at ERCAL TRUCK TRAILER MARKET.